At long last, Whistling Woman is available on Kindle! Finally, after weeks of editing, formatting, re-editing, and re-formatting, Whistling Woman is available as an e-book on Kindle! A lot of work, but well worth the effort and I have to say, Kindle Direct Publishing is amazing. Christy and I sent the file yesterday afternoon at around 4:00 and it was posted for sale in about 2 hours. Whew! They work fast! So, click here (or on Whistling Woman above) to get your copy today for only $2.99 and enjoy it on your Kindle. Meanwhile, we’re going to be tackling Smashwords for the rest of the e-book readers. Wish us luck! 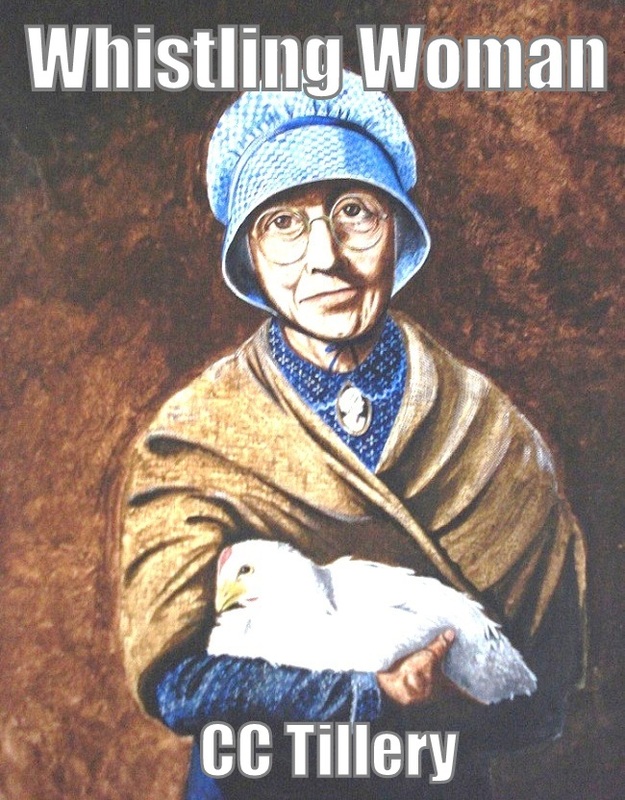 I’ve read Whistling Woman and recommend it to anyone from western NC, anyone interested in women’s stories in a historical era, anyone interested in Cherokee lore or Hot Springs history. A good story very well told. Thank you, Celia! You’re the ultimate editor and helped make it a better book. I second Christy’s thanks and comment, Celia! Your edits helped us so much and the book much better because of you!